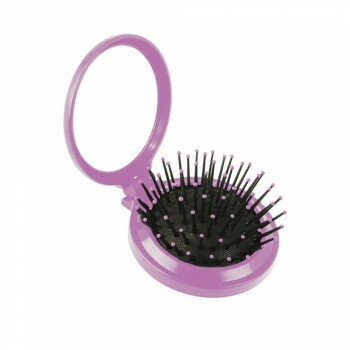 The Wet Brush claims to glide effortlessly through wet or dry hair for healthy detangling. More importantly, it is said to eliminate all tugging, tearing, pulling and ripping and be perfect for all hair types. The Wet Brush should give you gorgeous, healthy, tangle-free locks in minutes. The wet brush comes in a variety of shapes and sizes. 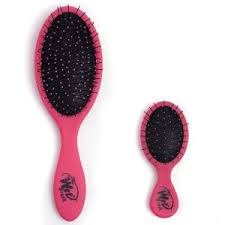 The original standard size, a little baby size called squirt and a jumbo paddle brush are the most popular. It also comes in roughly a bazillion colours and prints, conveniently including both neon and leopard 🙂 . There are also some companion products available, such as the Wet Clip and the Wet Pop. Now, we need to take a moment to discuss something I stumbled across whilst doing my Wet Brush research. The. Selfie. Brush. 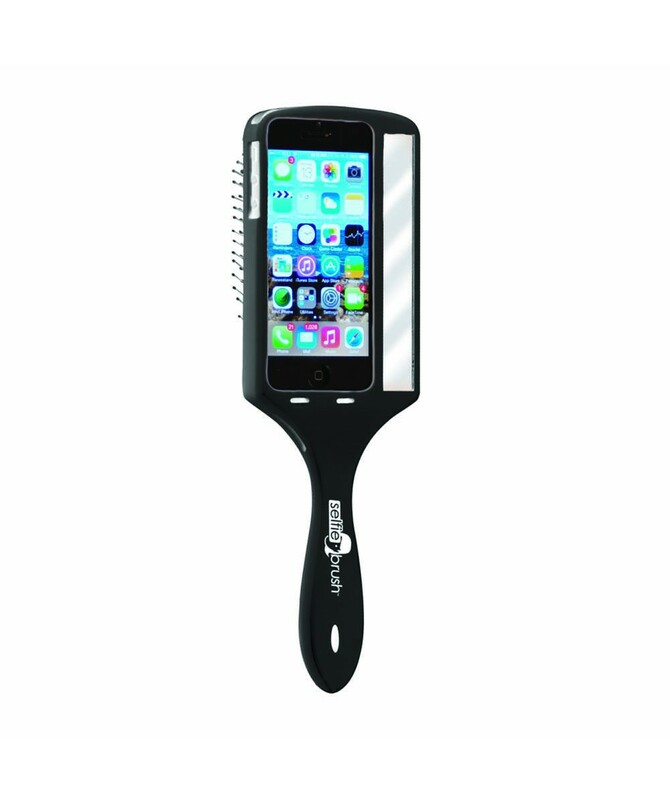 The Selfie Brush my friends, is a is a paddle Wet Brush and cellphone case in one. “Have your best hair in every selfie.” I kid you not, this is a real product. It is ridiculous. I want one. I digress. Back to my Wet Brush. I have the original standard size. I figured the large paddle brush was unnecessary because my hair is short and not particularly thick. I have never really had too much trouble detangling my hair. However, I am extremely careful what tools I use as it breaks and sheds very easily. I don’t use brushes on my hair because they tend to pull, instead I always work with a wide tooth comb. 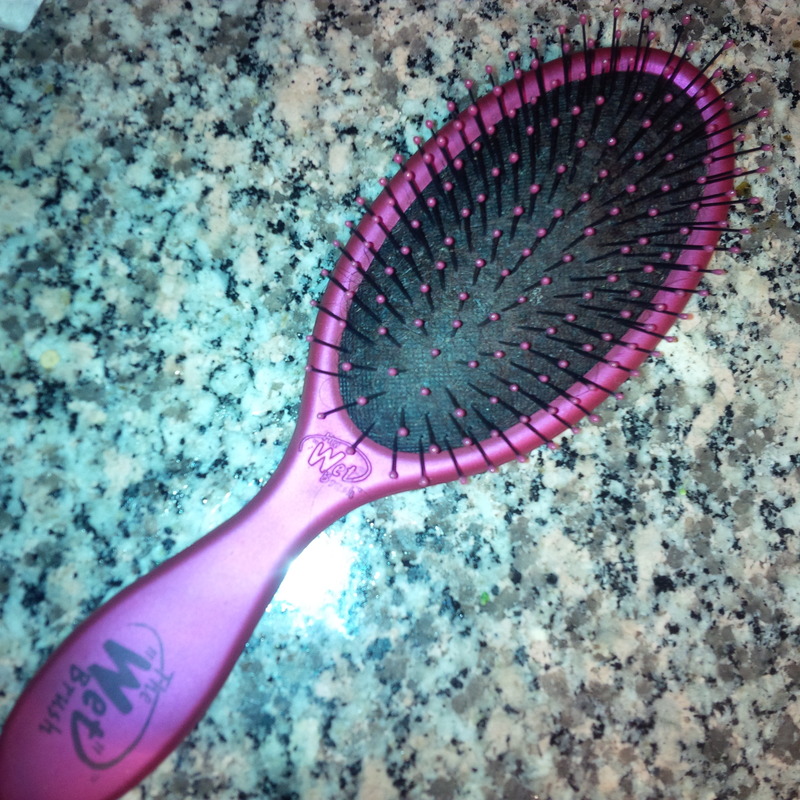 I do find that this brush slides through my wet hair quickly and easily. My favourite use for it is to distribute product through my wet hair, like conditioners or oil. I have also used the wet brush to brush though my hair while I blow dry it, and I feel like it shortens my drying time. I am sure that those with thicker or longer hair would probably find more dramatic results with the Wet Brush. The online reviews are amazing. The Wet Brush retails for about $8.99. This is a great price point for a product that I have been happy with. 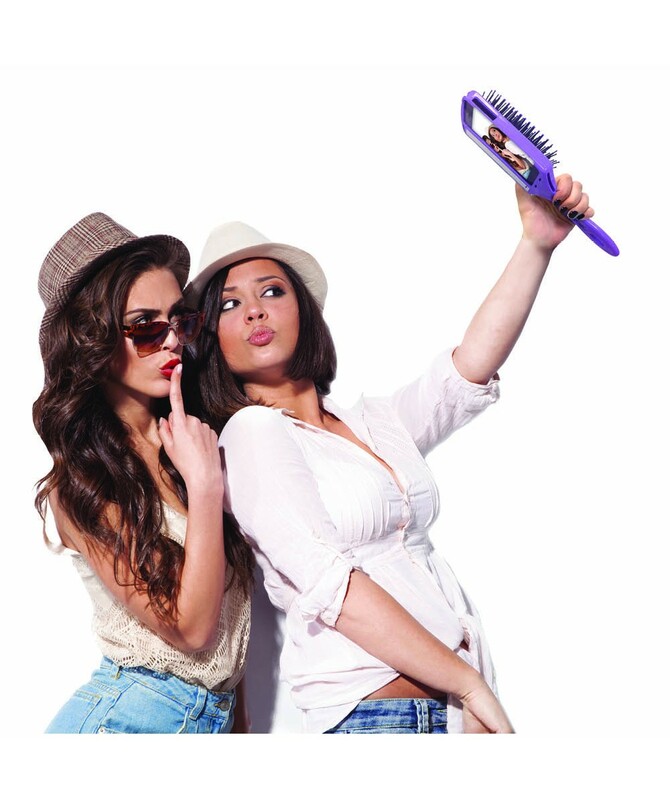 Minus a few credibility points for the Selfie Brush, I would say to GET IT! I love all things coconut. We have discussed this before. You may remember how excited I was to find a boozy coconut water in a previous Get it or Forget it post. Basically, coconut water is my thing. All coconut water is not created equal. First of all, I avoid the cheaper ones with added sugar and stick to the 100 percent natural offerings. Some simply taste better than others though, and one of my faves is by Vita Coco. Vita Coco is never made from concentrate. Fresh coconuts are picked, cracked, and packed directly at the source. After the coconuts are cleaned, the water inside is flash pasteurized and poured into a shelf-stable Tetra Pak. It is an extremely high quality product that is absolutely delicious and refreshing. I am aware that Vita Coco comes in a variety of flavours, but I just love the original so much that I have never actually tried any of them. They include pineapple, orange, lemonade, peach and mango. They are all made by adding fresh fruit puree to their pure coconut water. I really must try them soon. 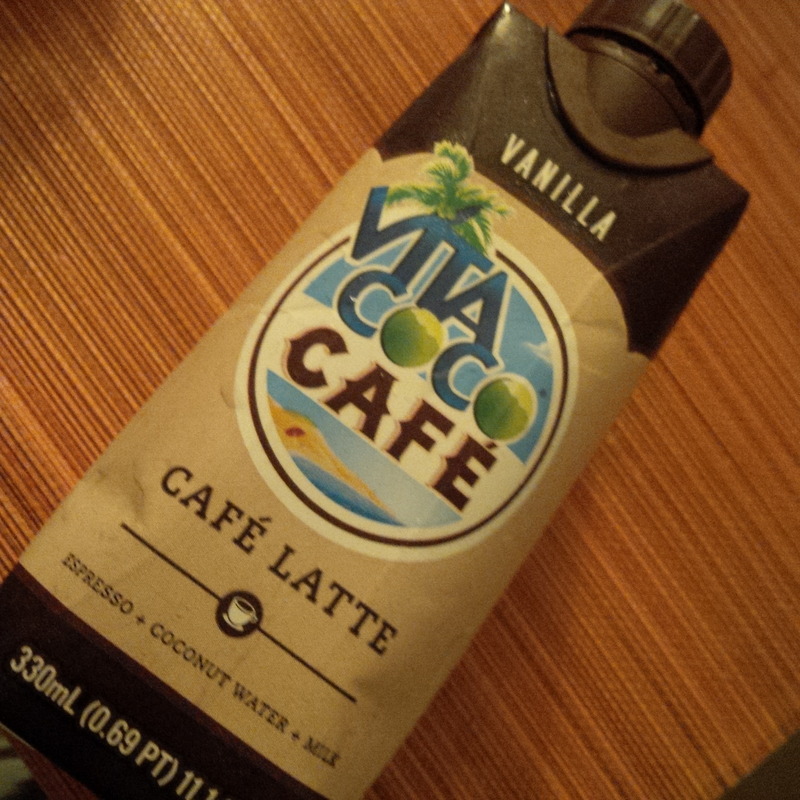 What I was not aware of, is that Vita Coco also has a Cafe line of Cafe Latte flavours in original, mocha and vanilla. If there is one thing I love as much as coconut water, its coffee. So I was over the moon when I was gifted some of this stuff. Being a coffee purist (I drink it black), I was a little worried that these drinks may be artificial tasting or overly sweet as I can find some coffee drinks to be. Not at all. 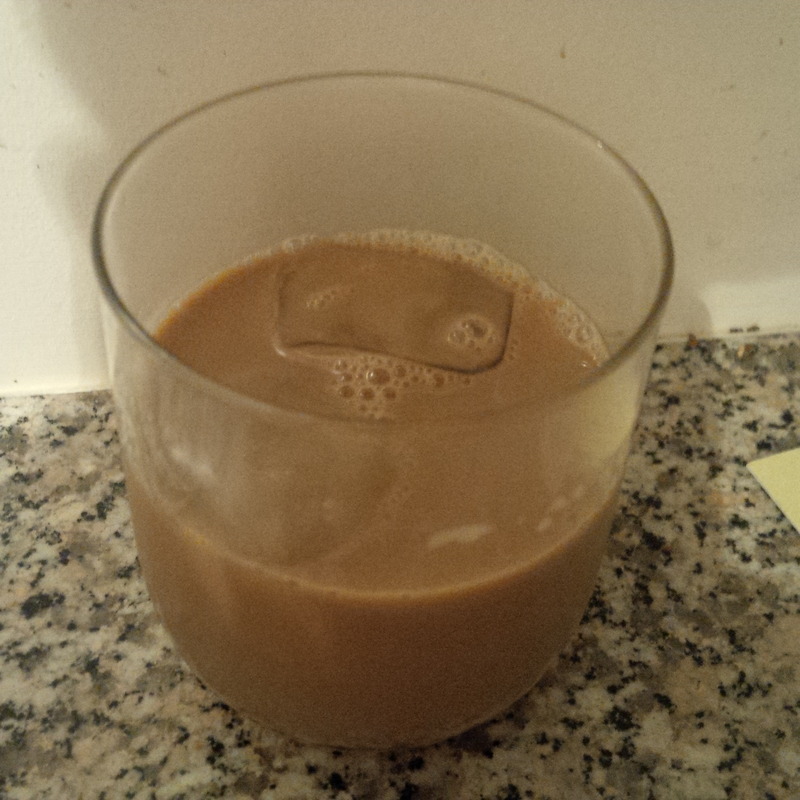 The Vanilla Cafe Latte was refreshing and delicious with a perfect espresso jolt. In keeping with Vita Coco’s fresh and simple philosophy, the only ingredients are a shot of espresso, coconut water, and a splash of milk and a hint of vanilla bean. No sugar or artificial sweeteners, and absolutely delicious. I will most certainly be getting my hands on more Cafe Latte drinks from Vita Coco. The vanilla flavour was oh-so yummy and I love the simplicity of Vita Coco ingredients and processing. GET IT! 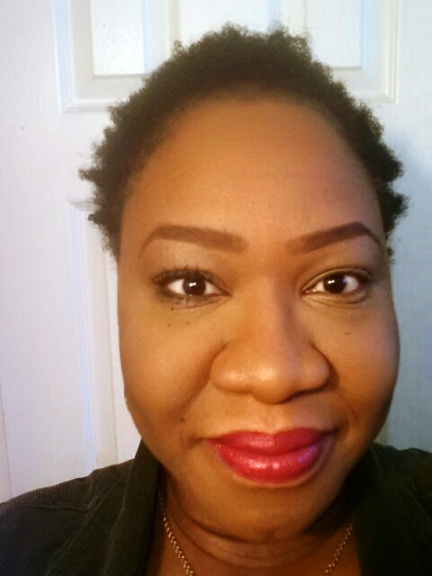 I had every intention of focusing all my GIFI efforts on hair this month, but with the recent sudden phone replacement…. well, you know how that goes. And there went all the pictures I needed! Lucky for me, I recently attended the MAC sale! As you can see from the collage – it’s beautiful. Point. Blank. Period. 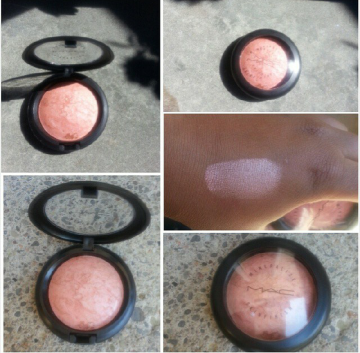 I would think that it would be too pink-ish for my skin-tone, but it’s one of those highlighter/blushes that could work well on almost any as long as you apply it correctly. Just a little goes a long way with these guys, so a little on my cheeks and my look is complete. 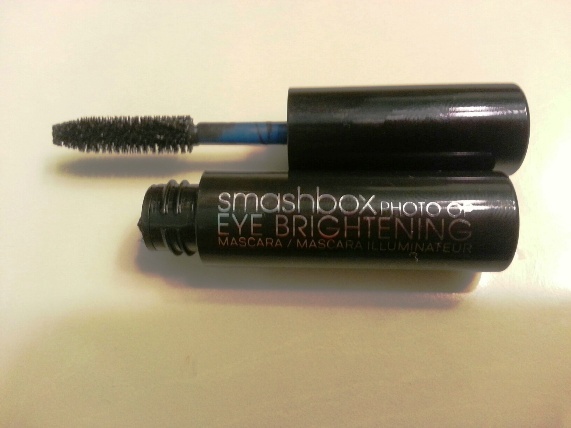 When I read reviews on this shade, they’re mostly great (there will always be nay-sayers). And to think I almost did not get it while I was at the sale! It sold out very quickly and we had to try out luck to see if anyone had returned one. The next thing I knew – it was coming home with me. There was no looking back. This is a limited edition but it’s a definite GET IT! Sigh. Mascara. 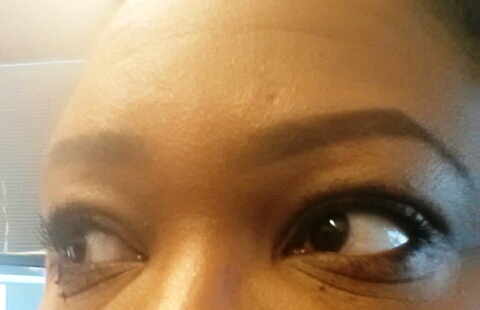 When are we NOT talk about mascara? “Our 3-in-1 eye-opening mascara features a long-wearing formula that curls, an innovative brush that lifts every lash, and Blue Prism Technology that brightens for a totally wide-eyed effect. Now I don’t usually care for brushes such as these, because I find they do nothing for my unruly curlies other than make them messy. In other words, I was already iffy. 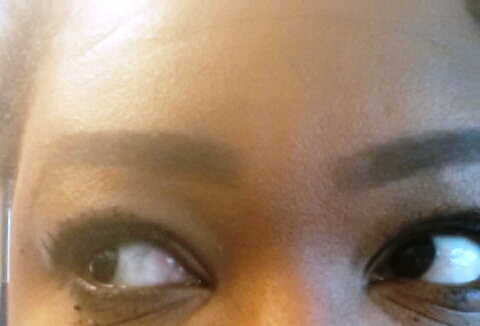 As it claims, it doesn’t smudge or flake and it’s nice for my judgmental curly lashes. It lasts beautifully all day. I’m very surprised by how much I like this product.